many officers are assigned to retail locations where retail theft is the most prevalent infraction. 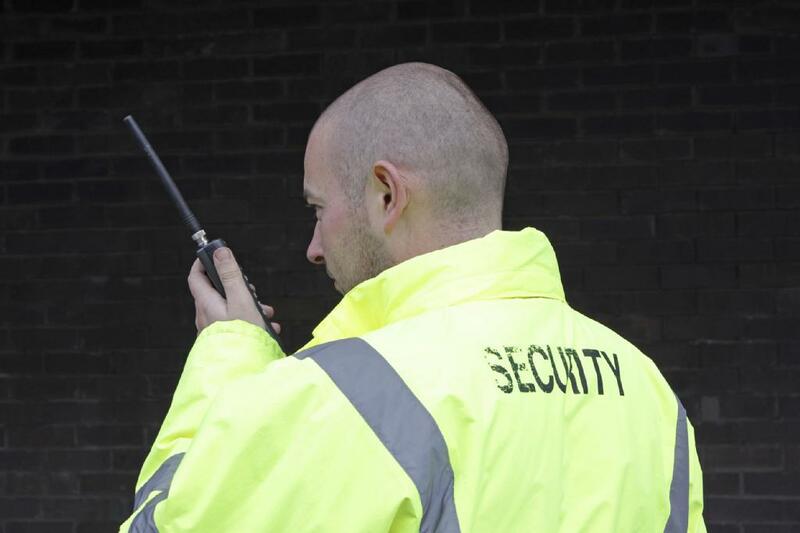 Through this concentrated course, security officers will learn to become specialists in detecting, deterring and apprehending the offenders of Retail Theft. Security officers often bear witness to vehicle code offenses that originate within a parking lot or gated community. While not empowered by statue to make vehicle stops, security officers can take swift action by documenting vehicle code infractions for administrative actions. Through this 8-hour course, security officers will learn an overview of the Illinois Vehicle Code and enforcement action taken by police officers. Before security officers notify police, they often must conduct brief interviews of suspects accused of crimes such as retail theft. In other instances, security officers conduct internal investigations of rules violations such as theft or misconduct within companies or educational institutions.